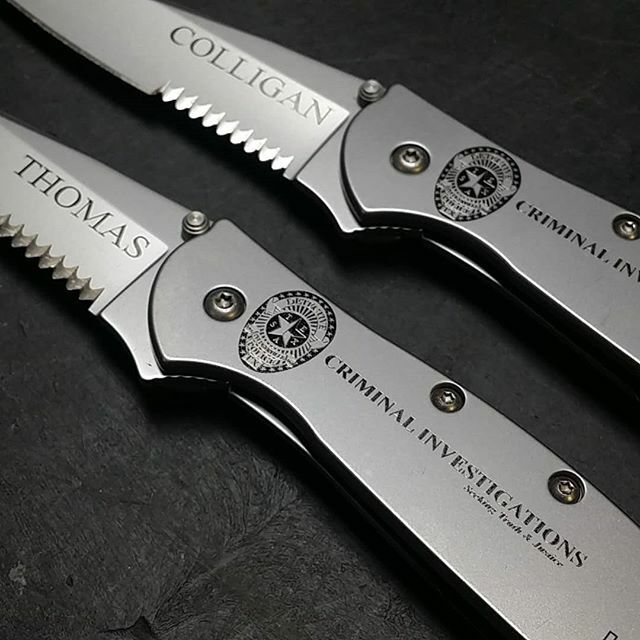 Laser engraving for Pflugerville PD showing the most intricate of detail. So glad you like them !! !